But today on The Sully Baseball Daily Podcast we celebrate July 2nd by remembering Warren Spahn’s duel with Juan Marichal, say happy birthday to Jose Canseco and remember Peanuts Lowrey, a man with an unusual life story. Todd Frazier, Robinson Cano, R. A. Dickey and Jose Fernandez all owned baseball on July 1, 2013. The Minnesota Twins are 36-43 on the season, and they are 6.5 games behind division leaders Cleveland Indians and Detroit Tigers. It looks they will have another losing season for the team, but there is still a chance they make a run and contend for a division title this season. They do have players that other teams would love to acquire. The only question is how long will they hold on to these players before pulling the trigger on deal. General Manager Terry Ryan will be busy to determine what he can get in return for the players on his roster. The Minnesota Twins are at midpoint in their season and they will have a decision to make with the Trade Deadline only a month away. They will have to make an assessment on their team and determine if they will be a buyer or seller. The team is currently 4th in the American League Central division with a 36-43 record. They are 6.5 games behind division leaders Cleveland Indians and Detroit Tigers. They are also 8.5 games out of the Wild Card. 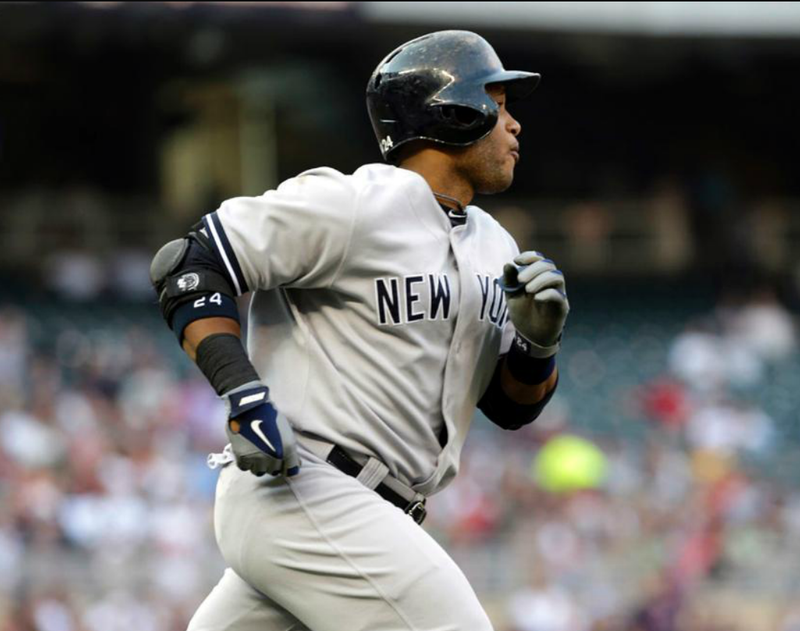 Robinson Cano homered twice, went 3-4 with 3 RBI and scored all 4 times he reached base helping the Yankees come from behind against to Twins to win 10-4. R. A. Dickey held a tough Tigers lineup to 2 runs over 7 innings, getting the 8-3 win for the Toronto Blue Jays. Jose Fernandez pitched 8 shutout innings, letting up only 2 hits, 1 walk and 10 strikeouts, leading the Marlins to a 4-0 win over the Padres. Todd Frazier drove in a run and scored, then hit a three run homer in the second as the Reds won a rain shortened 8-1 win over the defending champion Giants. They all owned baseball on July 1st, 2013.